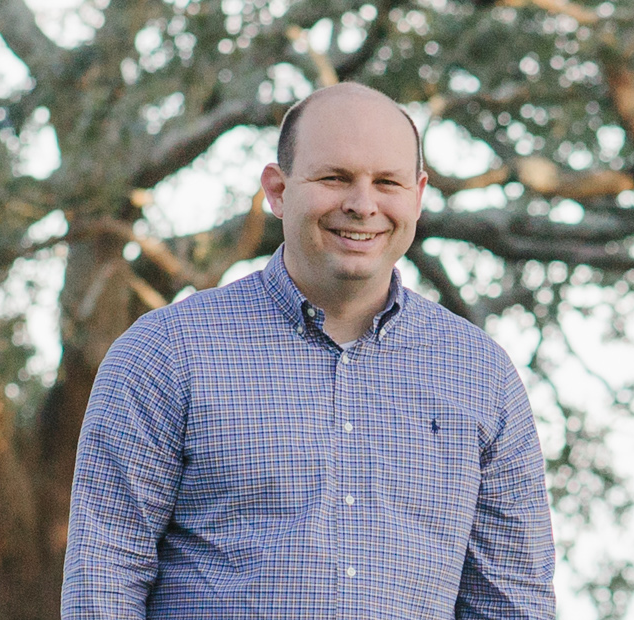 Jonathan has been serving in student ministry for over 20 years and is currently the Assistant Professor of Christian Studies/Student Ministry at Charleston Southern University (CSU). His desire is to see students and their families brought into relationship with God, built up in their faith, and sent out to make Him known. Jonathan was able to see this as a reality by serving over ten years in a South Mississippi church before his current position at CSU. Not only does he want to make disciples of students and their families, but also desires to train the next generation of student pastors and volunteers to be disciplemakers and leaders of healthy ministries.